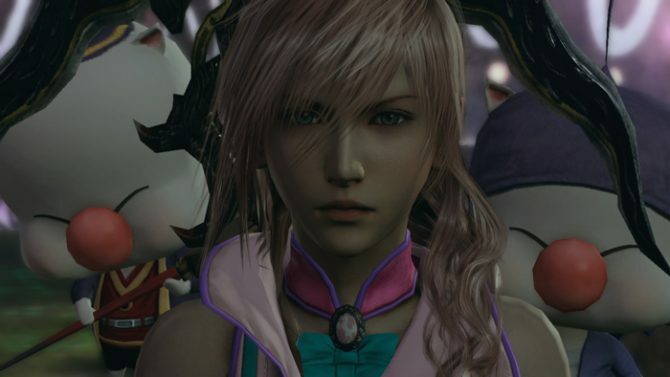 Square-Enix has released a new trailer showing off the new Requiem of a Goddess DLC for Final Fantasy XIII-2. 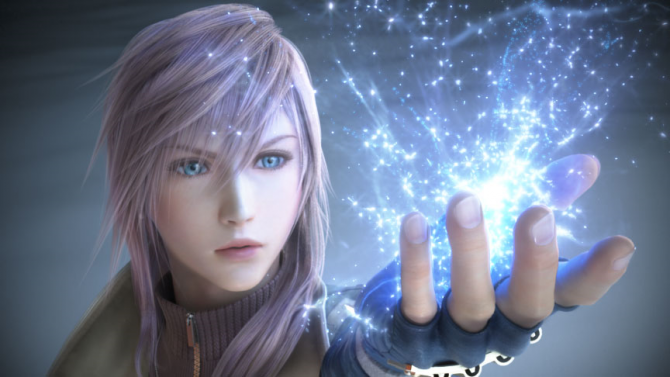 The trailer is lovely and it showcases the epic battle between Lightning and Caius, which the DLC will revolve around. At first Caius is getting slaughtered, but things get more interesting when Bahamut shows up. 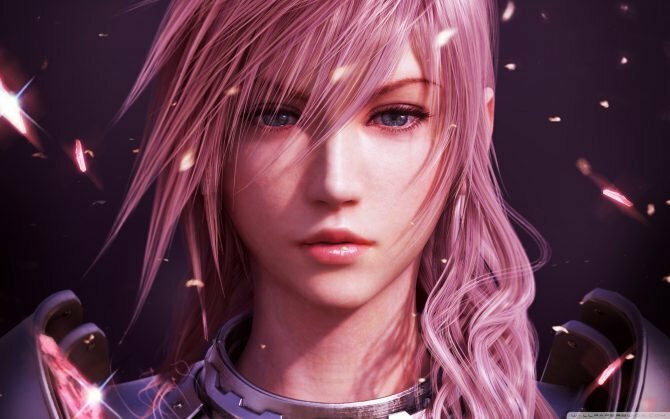 The action is so cinematic and beautiful – I’m embarrassed to say I haven’t purchased FFXIII-2 yet. Towards the end it looks like all hope is lost for lighting and a strange doorway appears.